Paper Palette: Giveaway by Dutt Preety! Hope you guys had a colorful Holi. 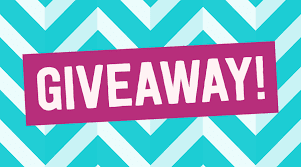 Today I am here to invite you to take part in a giveaway that my very dear friend Dutt Preety is having on her blog. She has reached 101 posts on instagram and is pretty close to 100 blog posts. So just click here and be a part of the celebration. I wish her loads of success ahead. One randomly drawn winner will receive a 25 USD (or equivalent in your currency, for example it is Rs 1600 in Indian Rupees) gift certificate to your favourite craft store. Do hop on and participate.